A land that is inhabited by 90% Muslims and 9% Hindu is receiving the Good News with open arms. Our brethren are ministering in new villages and helping the downtrodden daily. 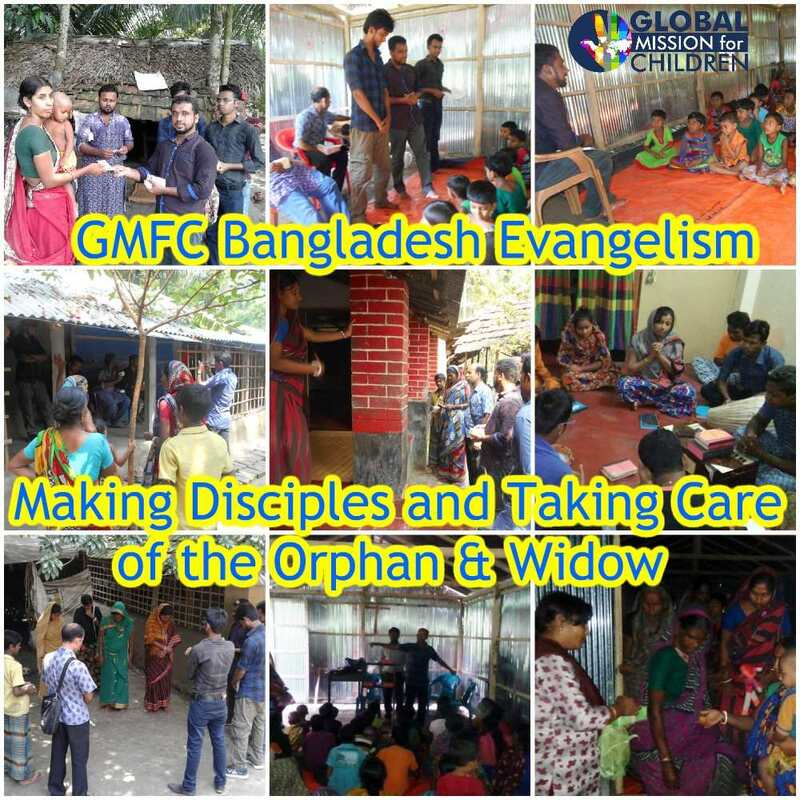 Bangladesh is receiving Jesus because of these faithful brethren. Brother Hilton updates us this month below.